Dubliner Richard Baneham was among the winners at the Academy Awards in Los Angeles on Sunday night. Baneham, from Tallaght, Co Dublin and his colleagues Andrew R Jones, Joe Letteri and Stephen Rosenbaum won the Best Visual Effects Oscar for their work on 'Avatar'. 'Avatar' also won the Oscars for Best Art Direction and Cinematography. The other Irish hopefuls, 'Granny O'Grimm's Sleeping Beauty' (Best Animated Short), 'The Secret of Kells' (Best Animated Film), 'The Door' (Best Short Film) and 'Star Trek's Peter J Devlin (Best Sound Mixing), lost out in their respective categories. As expected, Sandra Bullock won Best Actress for 'The Blind Side', while Jeff Bridges was named Best Actor for 'Crazy Heart'. Favourites Christoph Waltz and Mo'Nique won the Best Supporting Actor and Actress awards for their performances in 'Inglourious Basterds' and 'Precious: Based on the Novel Push by Sapphire' respectively. The biggest winner on the night was the Iraq War drama 'The Hurt Locker', which won six awards, including Best Picture and Best Director for Kathryn Bigelow, the first woman to ever win the award. 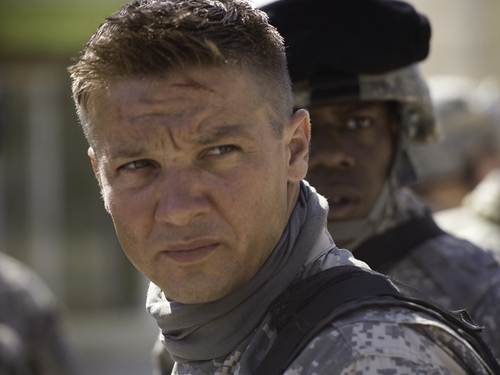 'The Hurt Locker' also won the Oscars for Best Original Screenplay (Mark Boal), Film Editing, Sound Editing and Sound Mixing. Argentina's 'The Secret in Their Eyes (El Secreto de Sus Ojos)' was named Best Foreign Language Film and 'Up' was named Best Animated Feature Film. 'Up' also won the award for Best Original Score, while Best Original Song went to Ryan Bingham and T Bone Burnett for 'The Weary Kind (Theme from Crazy Heart)'. The award for Best Documentary went to 'The Cove' and Best Adapted Screenplay went to Geoffrey Fletcher for 'Precious: Based on the Novel Push by Sapphire'. Click here to see the best in Oscar style! Congratulating Richard Baneham on his Oscar win, the Minister for Arts, Sport and Tourism, Martin Cullen, said: "Richard is one of Ireland's most accomplished animators and winning this much-coveted award is a great personal success and a further recognition of the talent available in the Irish film industry either working at home or abroad. Both Richard's Academy Award and his recent BAFTA will inspire young Irish creative animators and all those working in, and committed to art, design and the digital media in Ireland." The Minister added: "At this year's Oscars, Ireland had nominees in five categories, all at the cutting edge of filmmaking - and especially animation, where skills of craftsmanship and storytelling combine with digital technology." 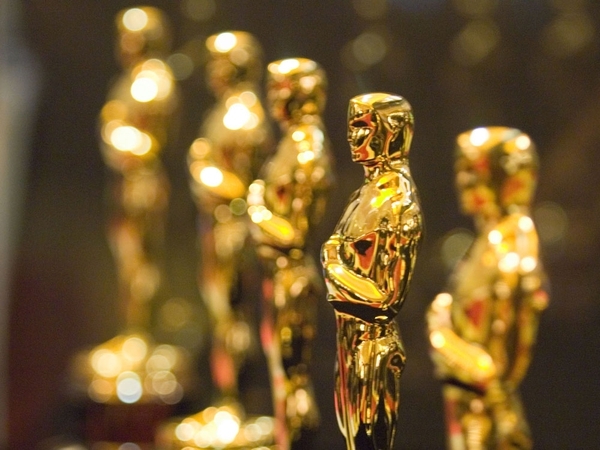 The Oscars ceremony is on RTÉ Two tonight at 9pm.